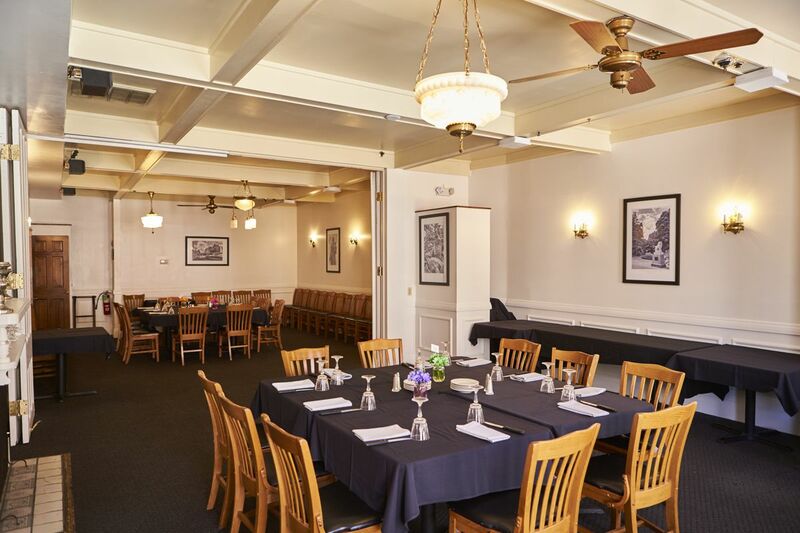 Whether for a party, business meeting, birthday, anniversary, wedding rehearsal dinner, or reunion, our Banquet/ Party Room is a great place for your event! 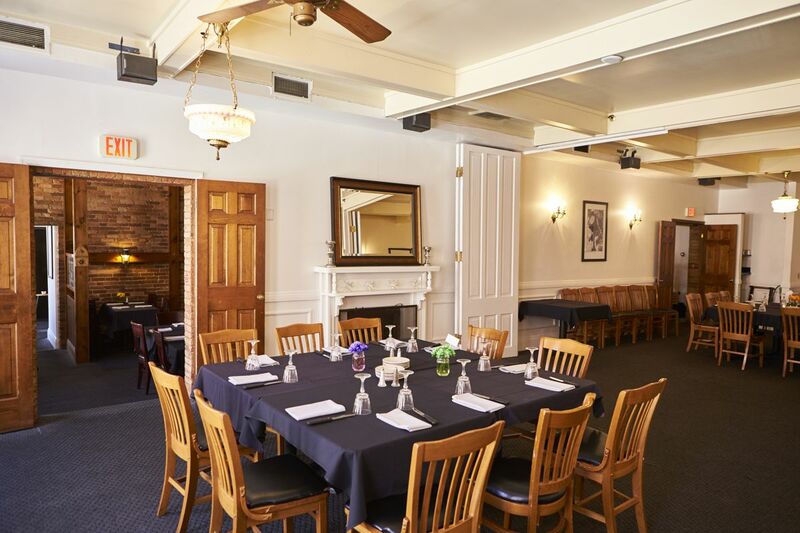 With a capacity to seat up to 75, and of course the excellent food and service at TapRoot, we will help make your special occasion a success! Check availability / Reserve today! Call Jolyn Redden at (217) 330-6365. Do you have a menu for Party/Banquet selections? No. We prefer to create a custom menu for each party. We want your event to be unique! With just a short consultation, we’ll discuss your desires, preferences, guest expectations, any special needs (Vegan/Gluten Free) and more. Then, we’ll present creative options for you to choose what is best for you, your guests, and your budget. How big is the Party/Banquet room? Our party room can seat 75 people. Yes. The recently remodeled Downtown Decatur has plenty of free parking in lots and along the streets, including right on Merchant St. This is on the second floor, is it accessible? Yes. We have an elevator located in the ground floor lobby. Our dining room and restrooms are fully accessible.